Don't leave home without Gentedimontagna's downloadable guide to Rome. Photo by Annie Ojile. Inspired by all the requests we get for this very situation, we created for the most popular destinations in Italy — Florence, Rome, Venice, and the Amalfi Coast. And despite the name, they're not just for newlyweds. 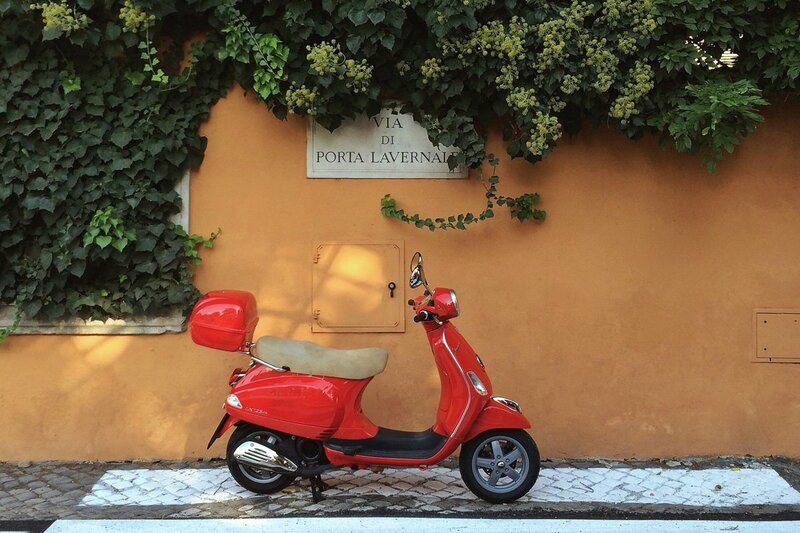 They're for anyone who wants to fall in love with Italy. Gentedimontagna Honeymoon Guide to Rome marries charm and expertise in a three-day itinerary that highlight the best of the Eternal City (old and new). First-timers and repeat travelers alike are lead through adventures in eating, drinking, shopping, and soaking up local culture. The table of contents; recommendations on where to rest your head in the hotels section. The Sistine Chapel; an easy-to-use Italian pronunciation guide for saying the things that really matter.